White sugar is one of the most popular sweeteners used in American kitchens today. From baked goods to beverages, this all-purpose sweetener has been a favorite for centuries. But what is white sugar? 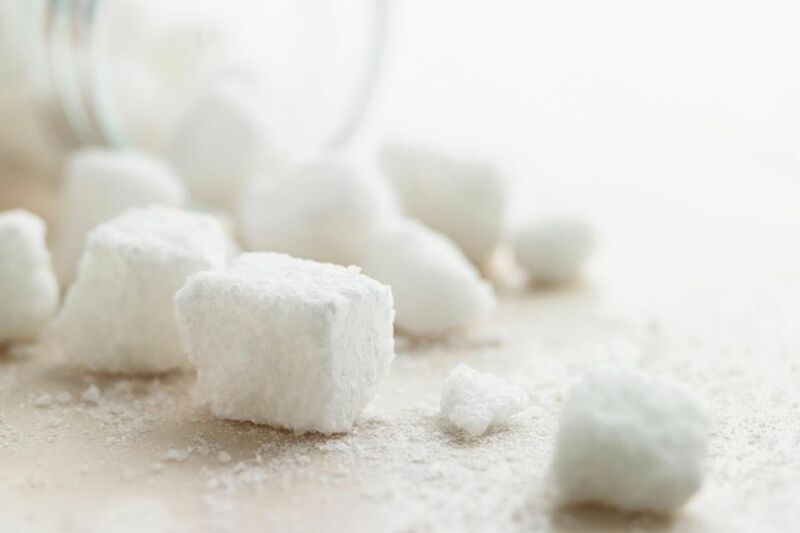 Sugar is hydroscopic, meaning that it attracts moisture. The presence of sugar in baked goods and other foods helps retain moisture, keeping them soft and supple. Because sugar is hydroscopic, or water loving, it is important to keep sugar in an air-tight container. Moisture in the air can be absorbed by sugar, causing clumping and erroneous flavors. Once moisture is absorbed by sugar, it can not be extracted. Sugar does not support microbial growth and therefore has an indefinite shelf life if kept sealed in a cool, dry place.